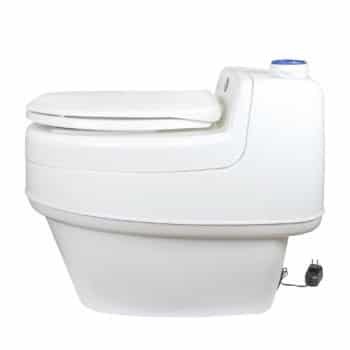 This is perfect for an outhouse or home-built composting toilet. It diverts the urine with a hose (you have to run this to a small drain pit outside or into your gray water system). This drastically reduces the odor, because the solids quickly dry out (and dried poop does not stink). 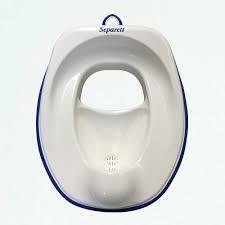 Any toilet seat can be used with the Privy 500. 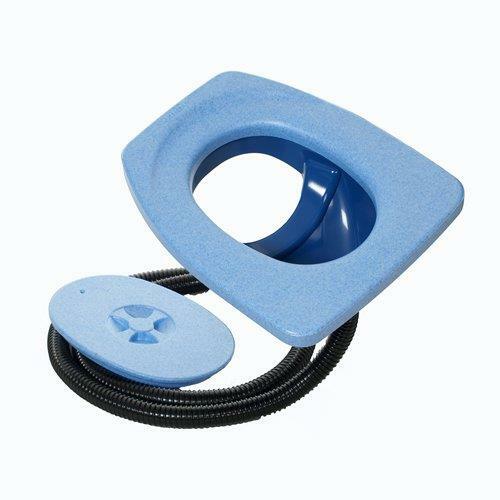 Note, this is the urine diverting system only, there is no sliding view screen to conceal the contents of the toilet (as with the Separett 9200 and 9210 waterless toilets), and no fan.